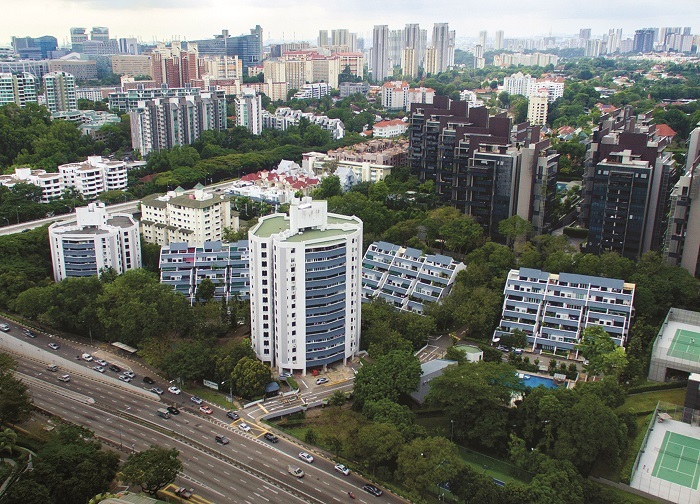 The collective sale of the freehold 162-unit Tulip Garden has been completed successfully to the buyers, MCL Land and Yanlord Land Group, announced the property’s marketing agent, Colliers International. This comes nine months after the sale and purchase agreement for the $906.9 million deal was signed on April 12 last year. The successful tender was launched on Feb 28 last year and closed on April 11. It was the fourth time owners of Tulip Garden put their development up for sale since their first attempt in 2007. “The wait is finally over. 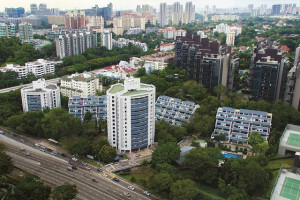 It has been at times a nerve-wrecking journey for the owners who first took a stab at selling the property en bloc in 2007. We are overjoyed at the sale,” says Ng Kee Wah, chairman of the Tulip Garden Collective Sale Committee. “Collective sale journeys tend to be long and information-flow sensitive. There might have been some anxieties as owners await communications,” says Tang Wei Leng, managing director at Colliers International. She thanked the owners for their confidence in the company throughout the collective sale process. Located on Farrer Road in prime District 10, Tulip Garden comprises 162 apartment and maisonette units, as well as two shop units. The 316,708 sq ft site is close to the Holland Village MRT station on the Circle Line, and is surrounded by Good Class Bungalow areas such as the Cornwall Gardens, Wollerton Park, and Holland Park. Many of the owners still love the neighbourhood and are eager to see the upcoming development, says Ng.